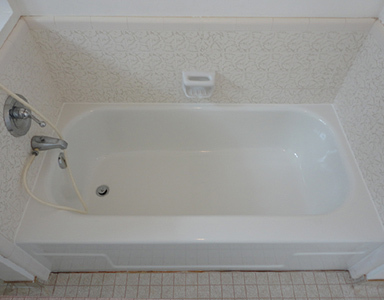 Pacific Tub & Tile Refinishing, Co. has been around since 1990 taking care of bathtub repair and refinishing needs in Salinas, CA and Monterey County. 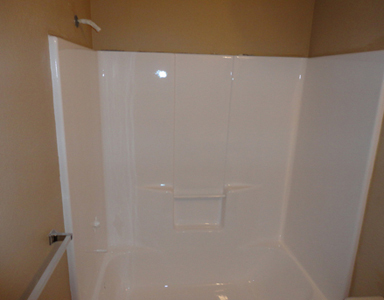 We specialize in porcelain repair and refinish, chip repair and acid damaged tubs. 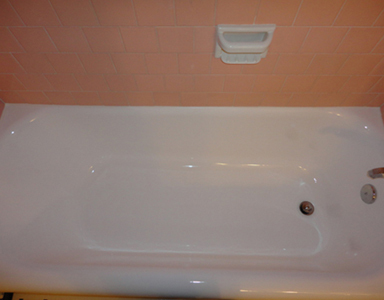 We also recondition fiberglass tubs. We repair chips, holes and cracks. 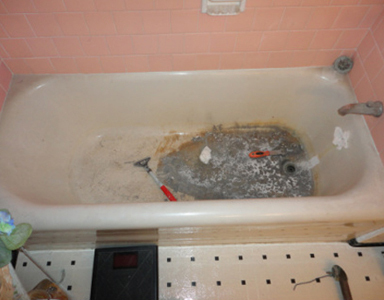 We can repair weak floors back to a solid supported surface. All work is guaranteed and done in a professional and timely manner. 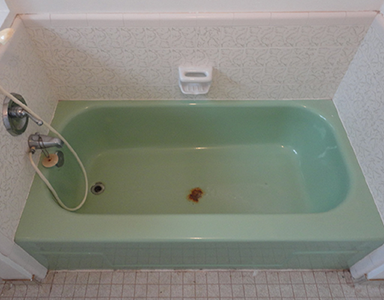 We have always maintained a distinguished reputation throughout the bathtub refinishing industry. 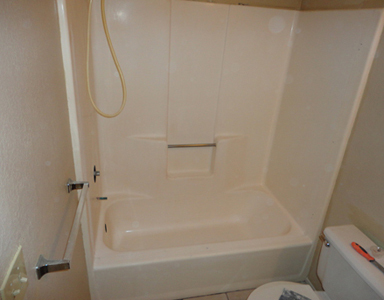 We are licensed, bonded and insured for your protection. Plus, all our work is guaranteed!